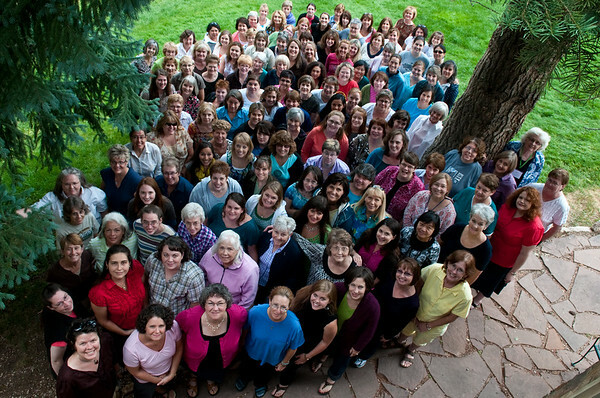 "I love it when women gather! What a unique combination of ministry and relaxation opportunities, sharing God's love and sensing His presence. How refreshing! Bless you!"